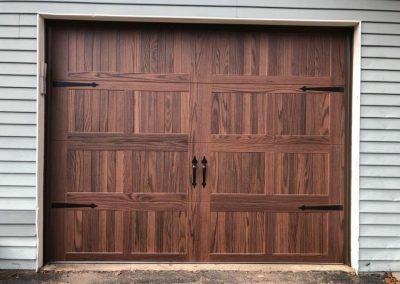 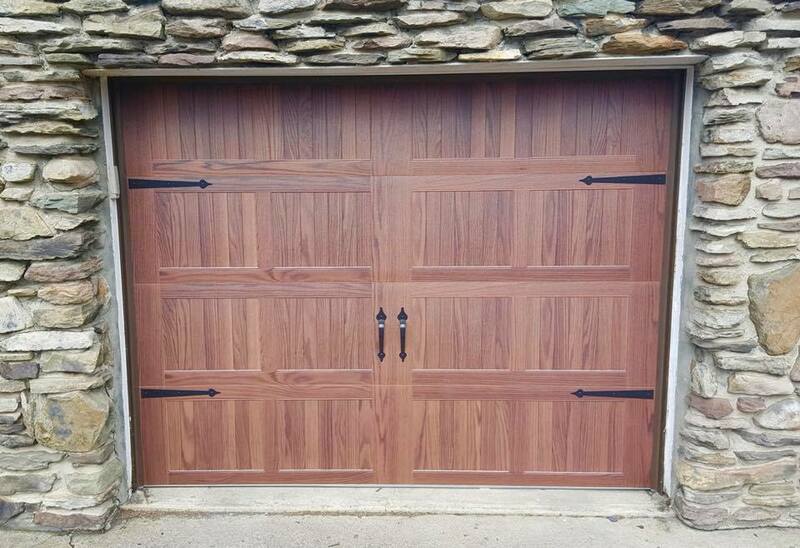 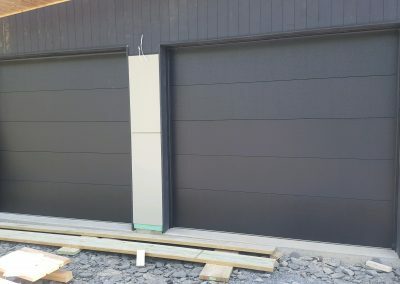 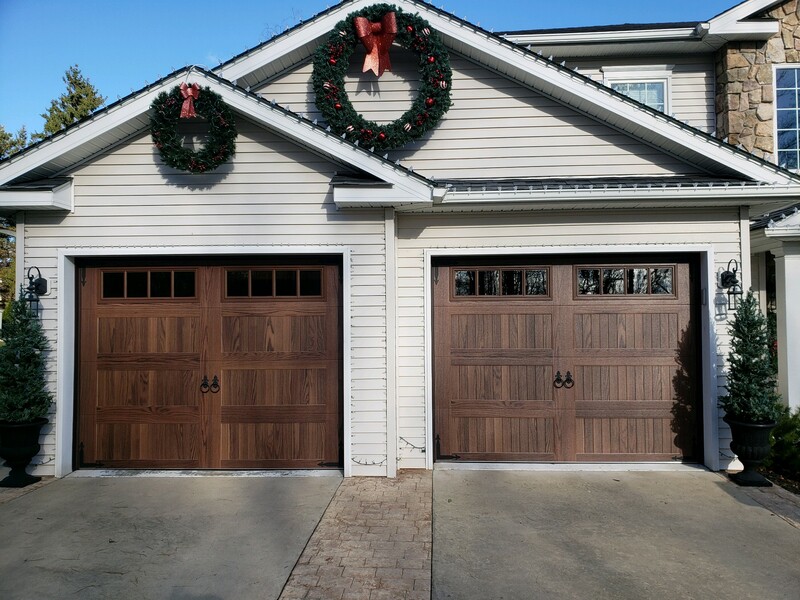 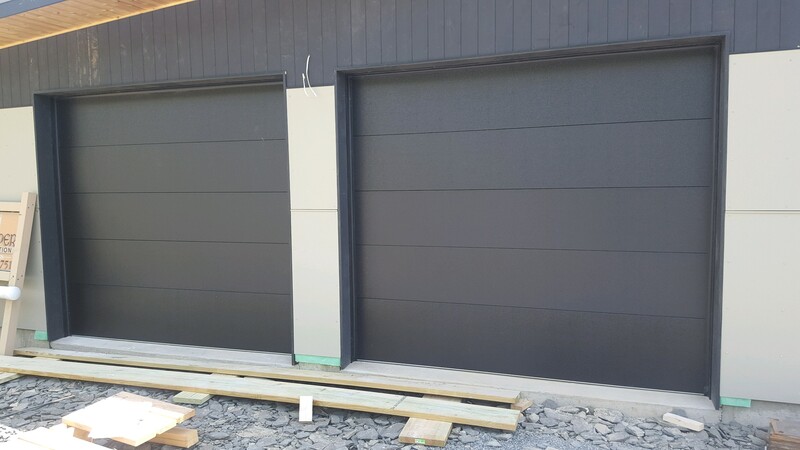 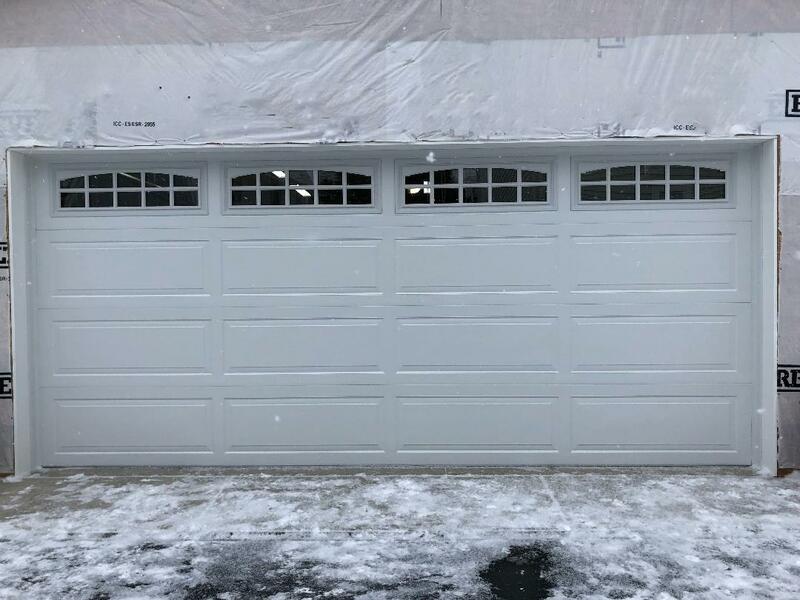 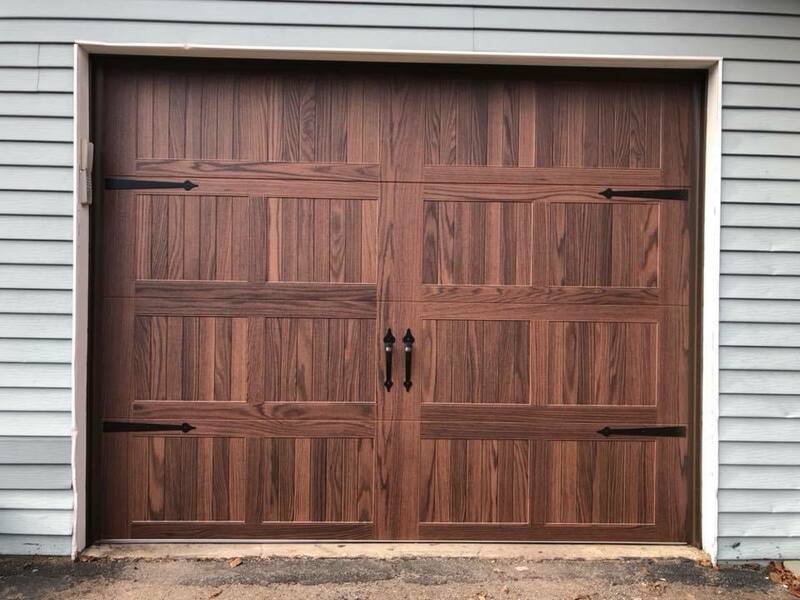 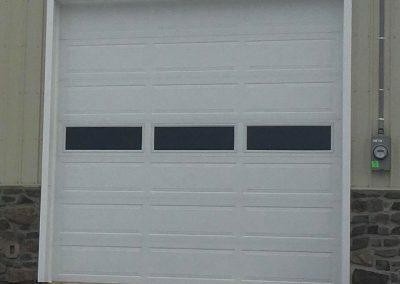 Here you will find a range of great looking garage doors we’ve installed. 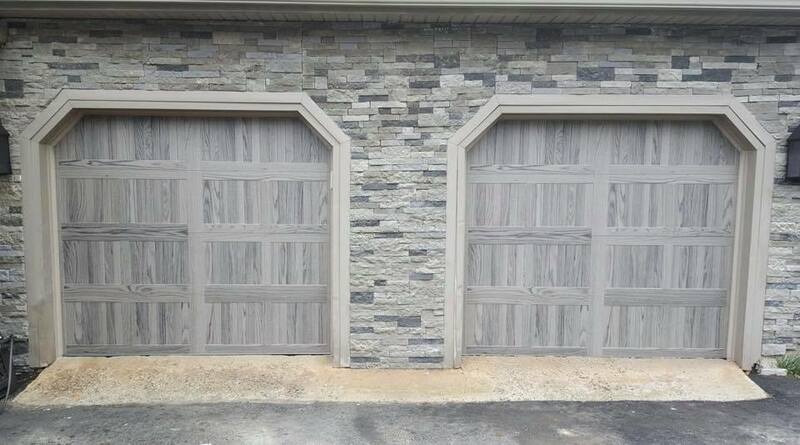 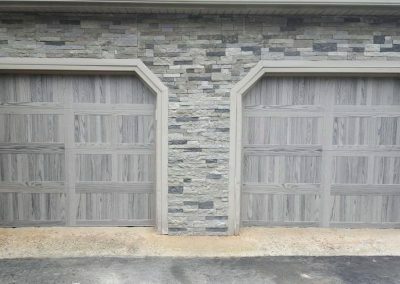 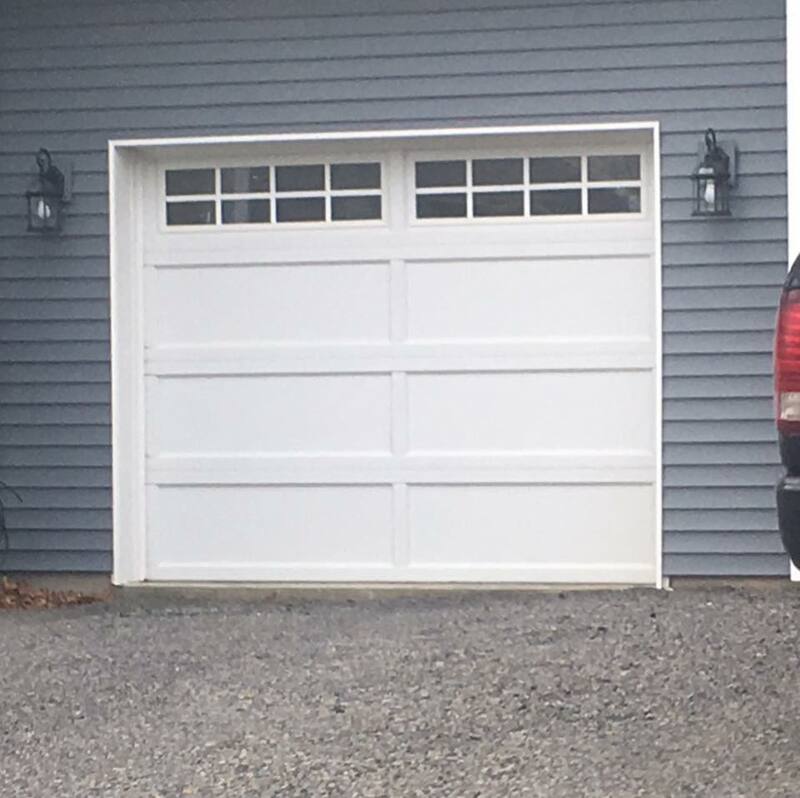 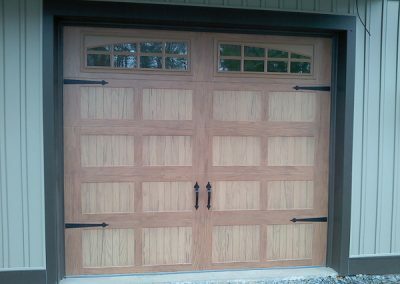 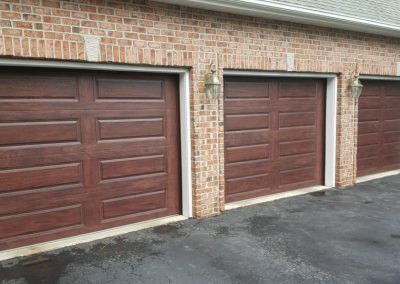 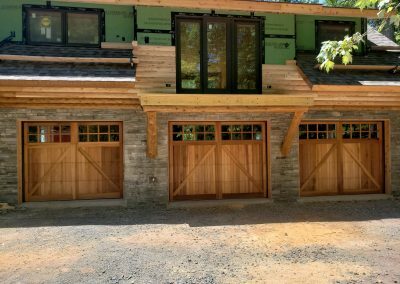 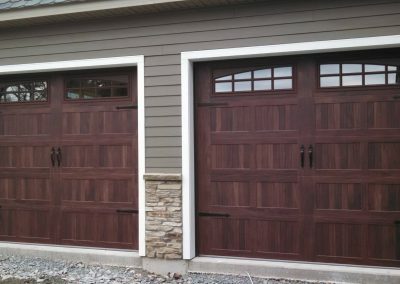 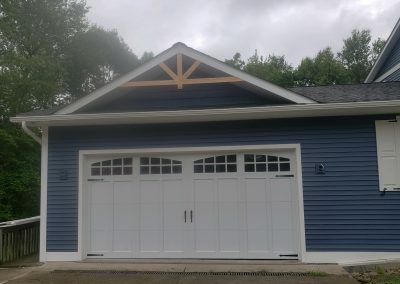 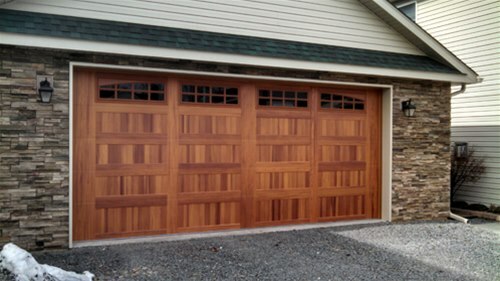 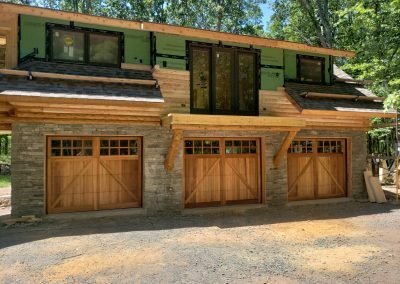 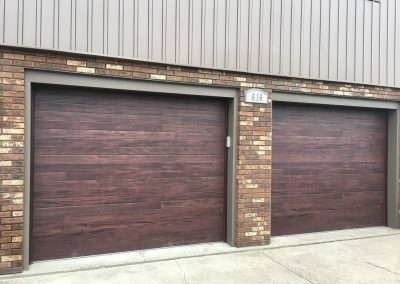 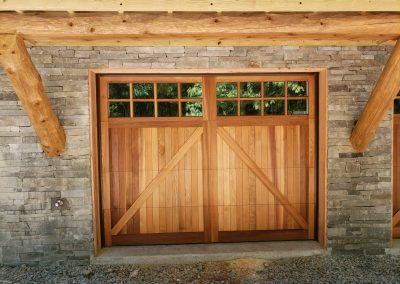 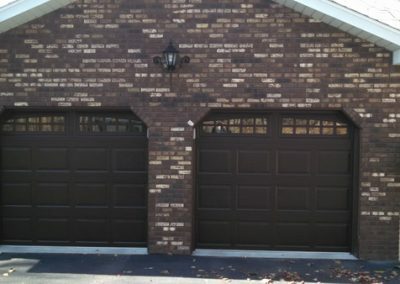 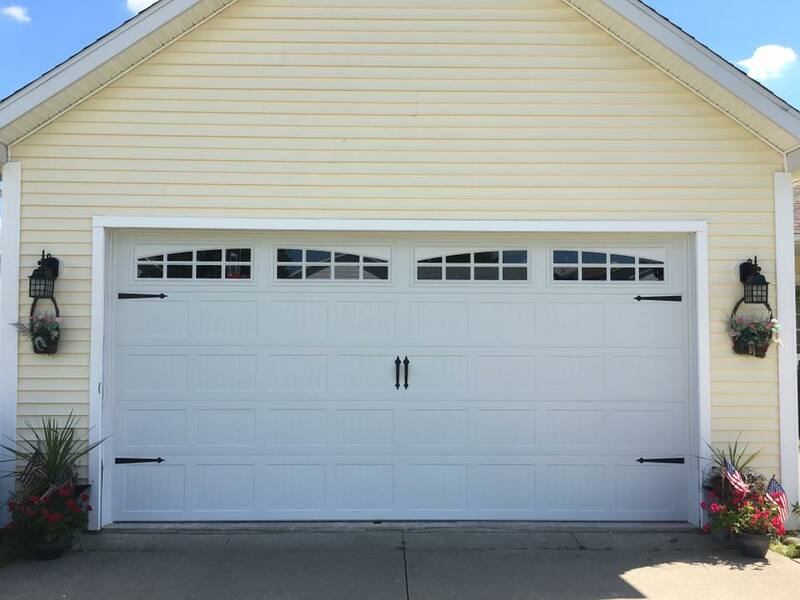 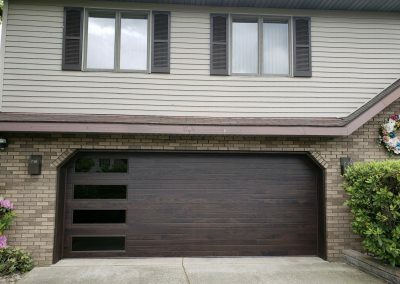 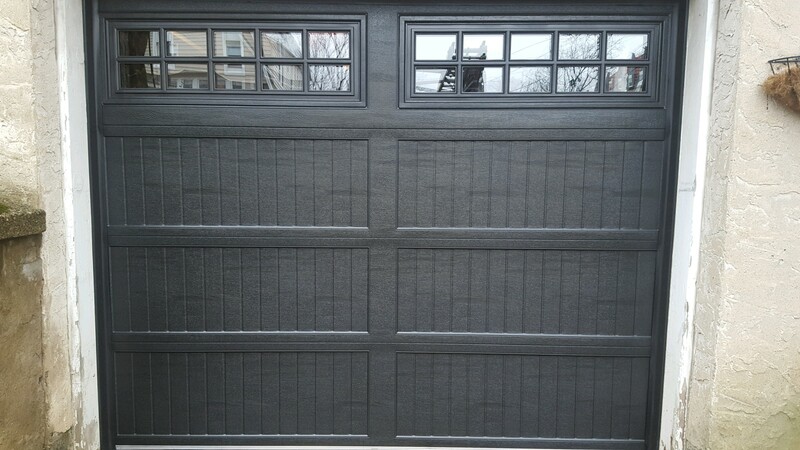 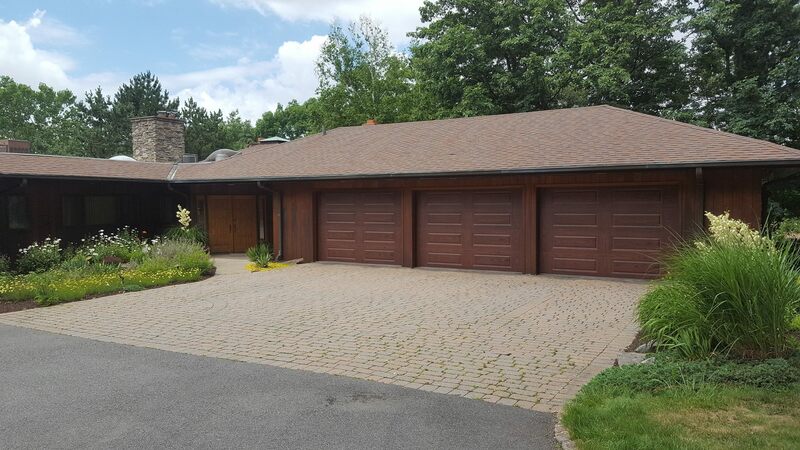 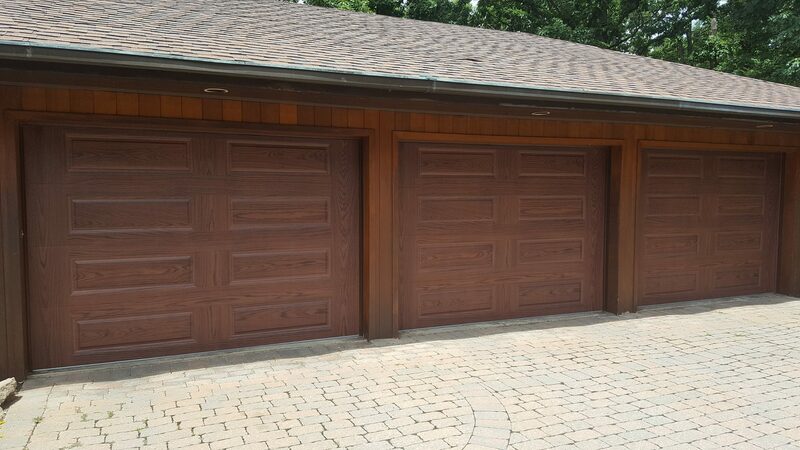 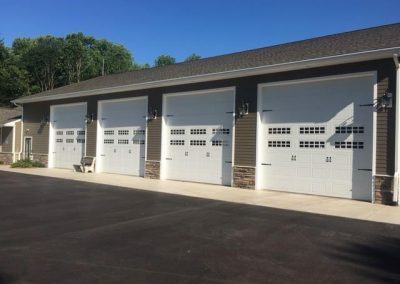 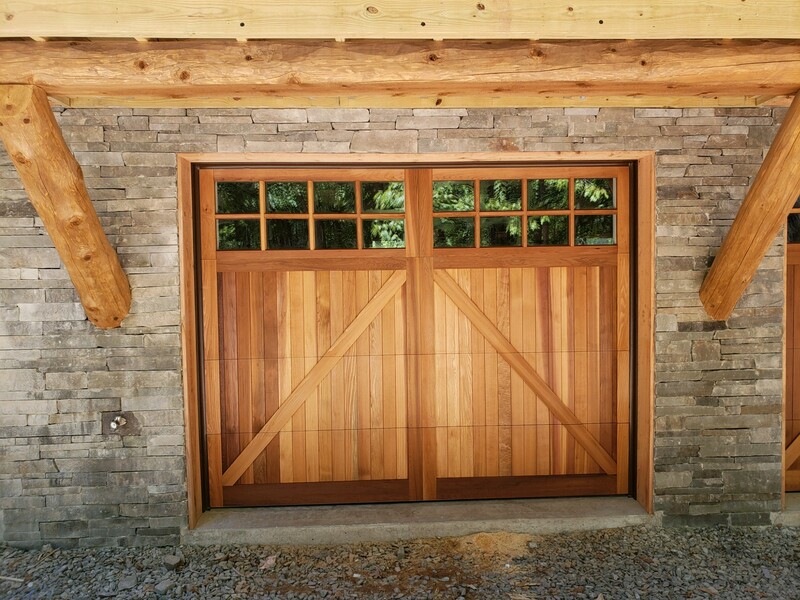 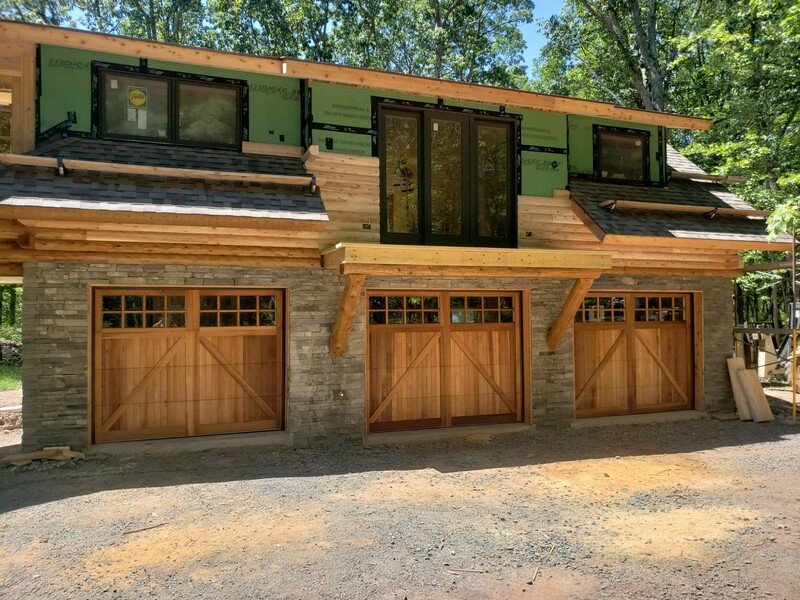 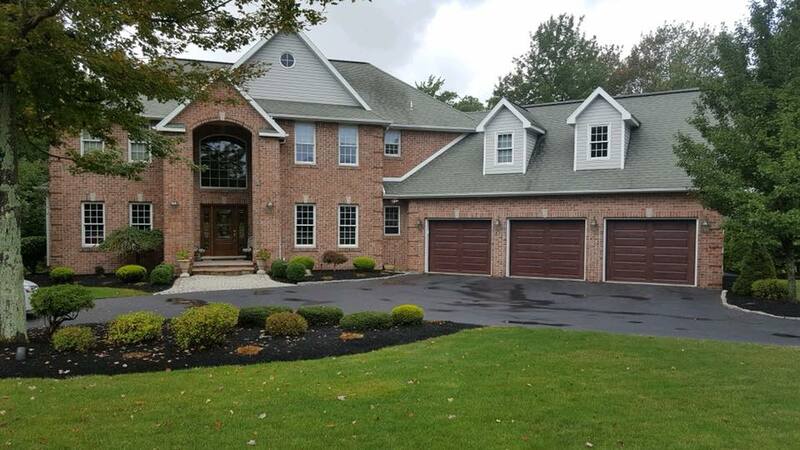 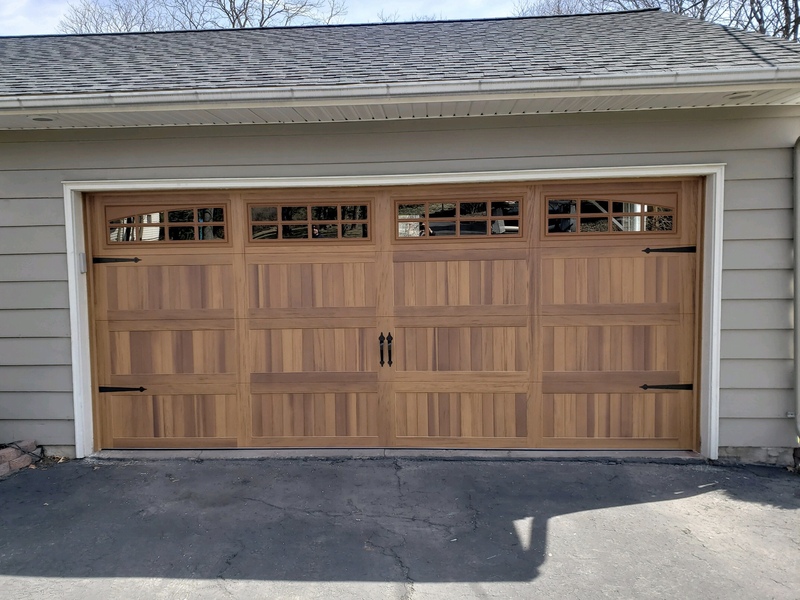 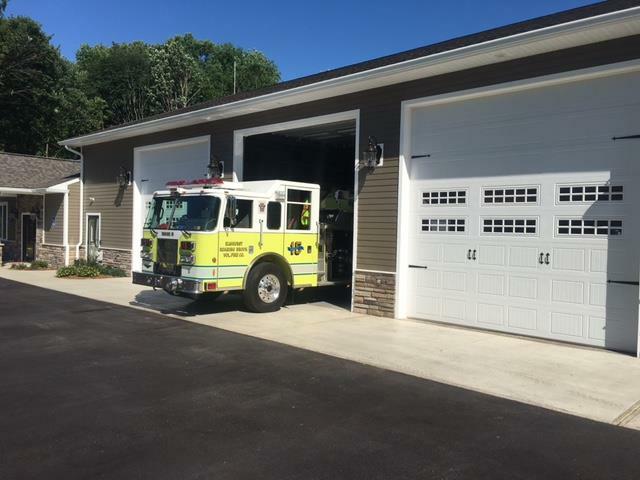 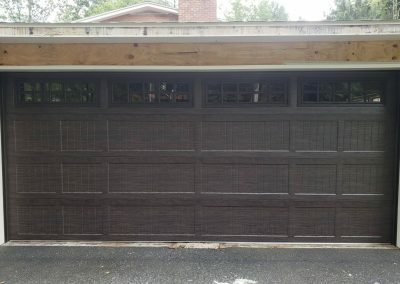 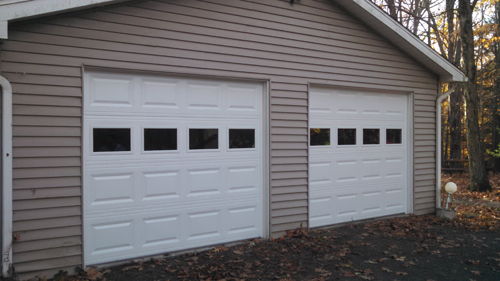 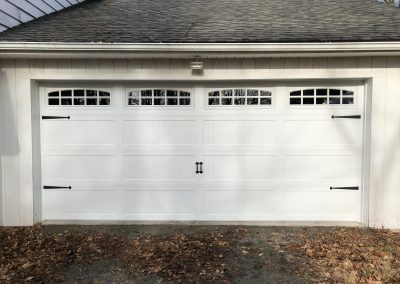 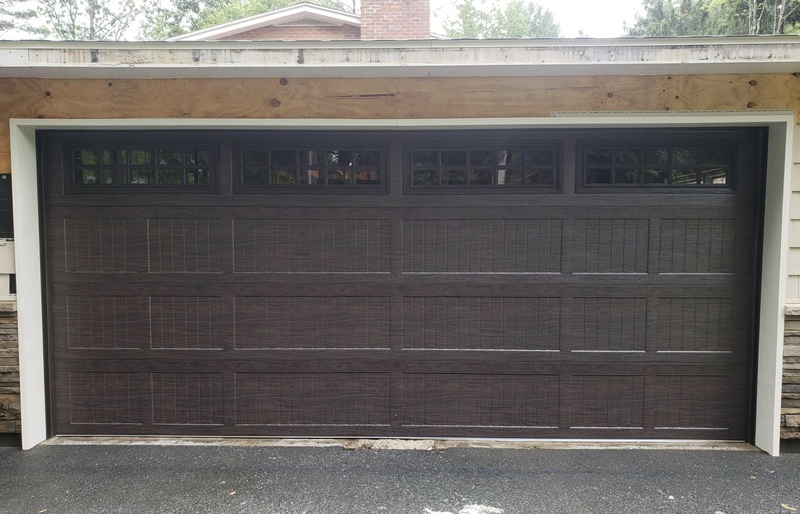 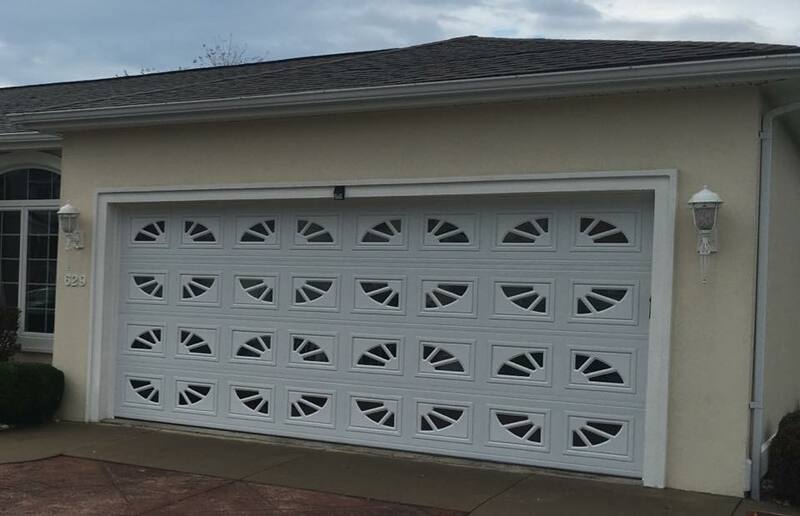 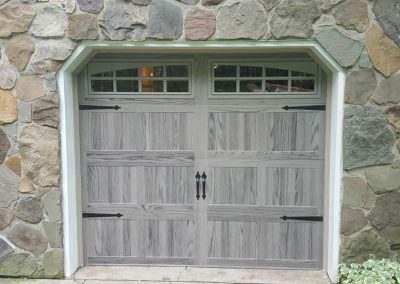 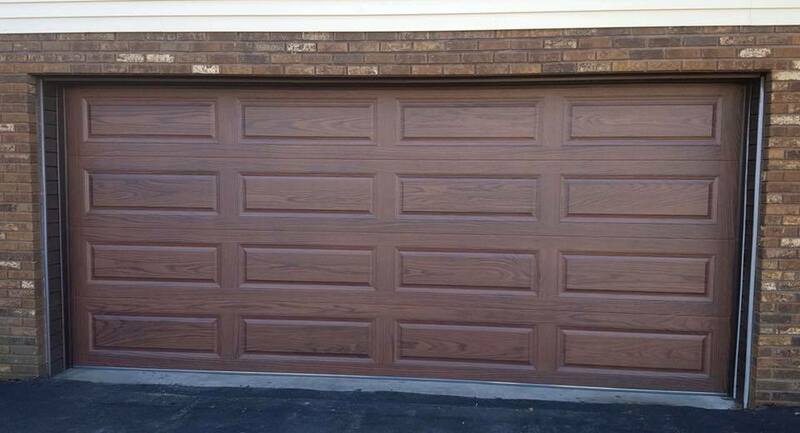 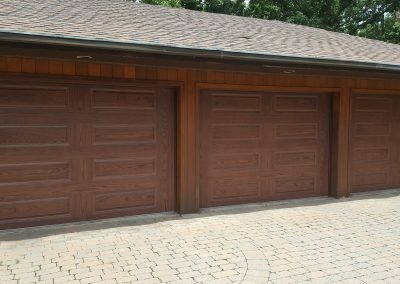 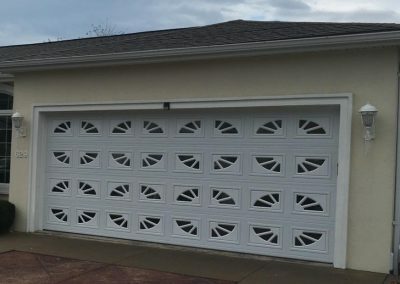 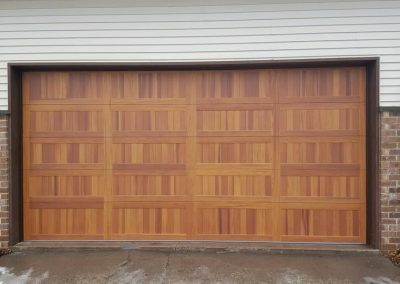 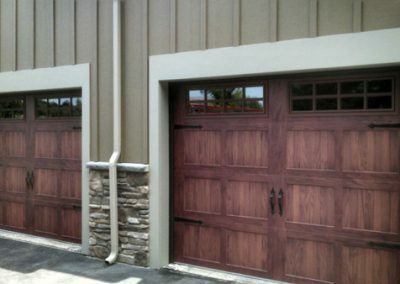 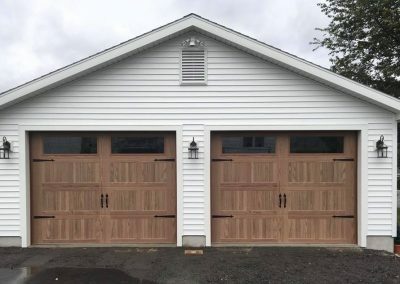 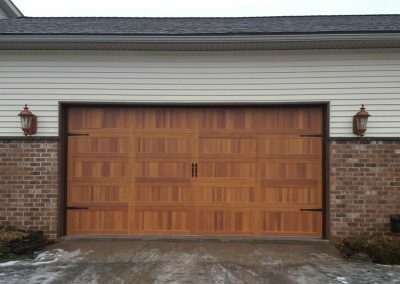 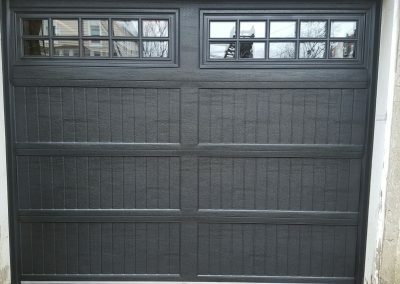 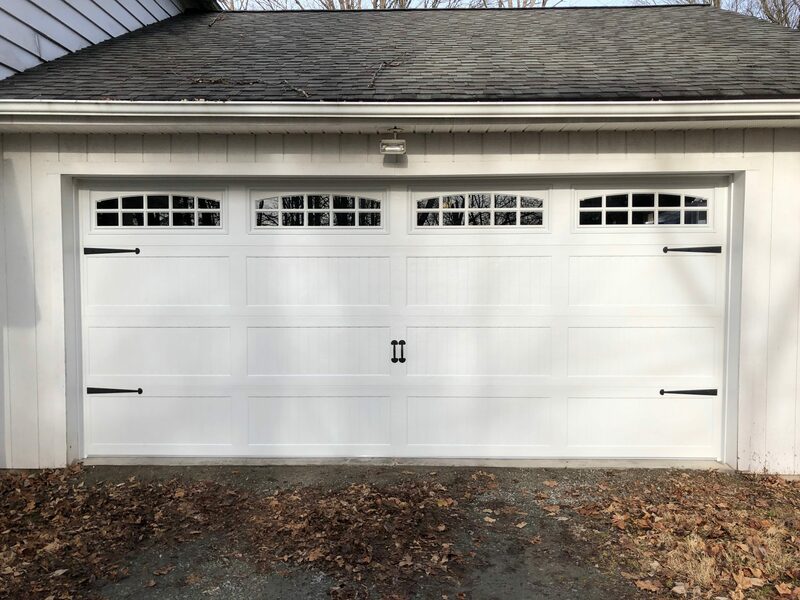 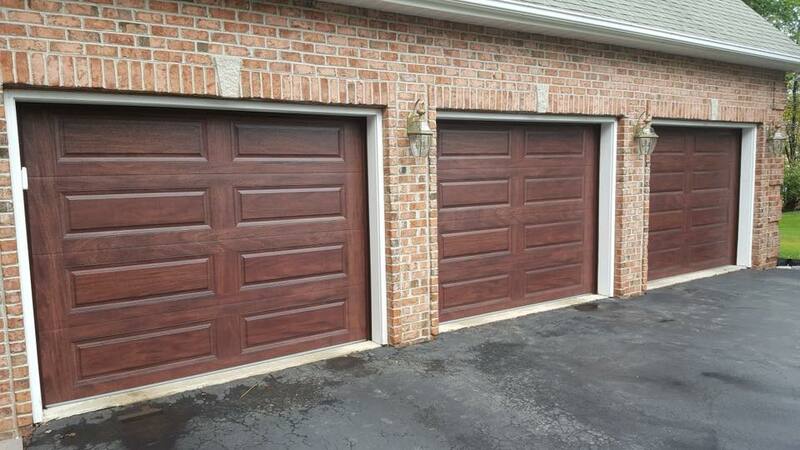 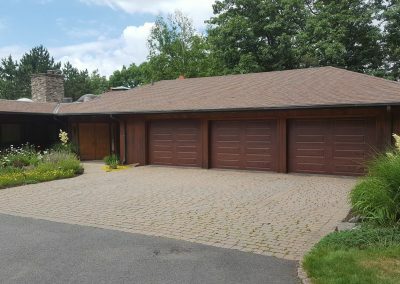 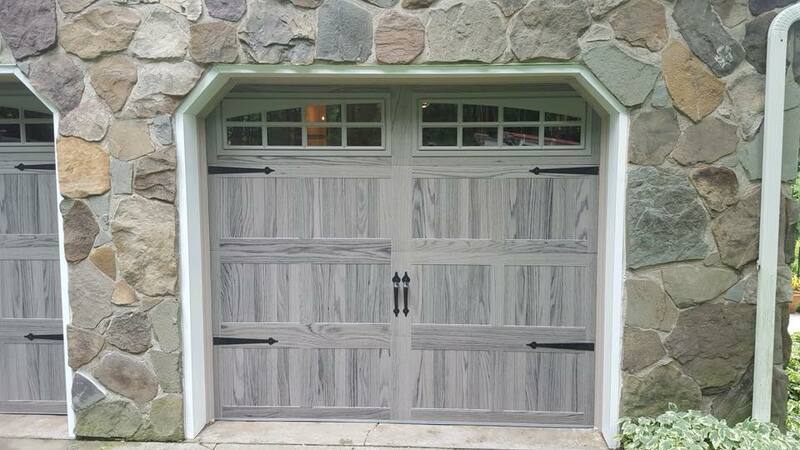 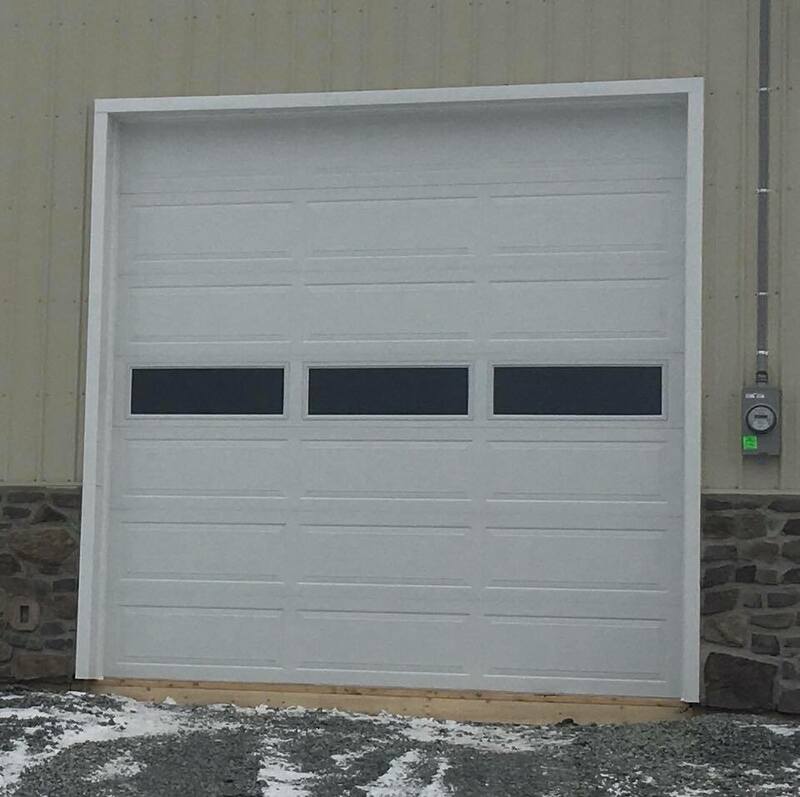 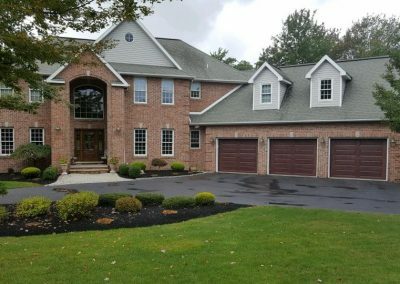 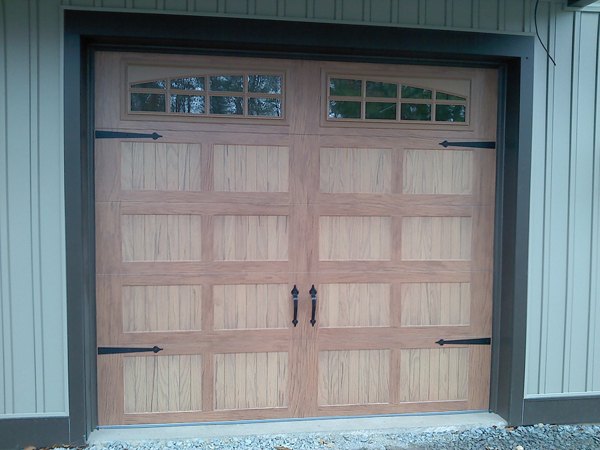 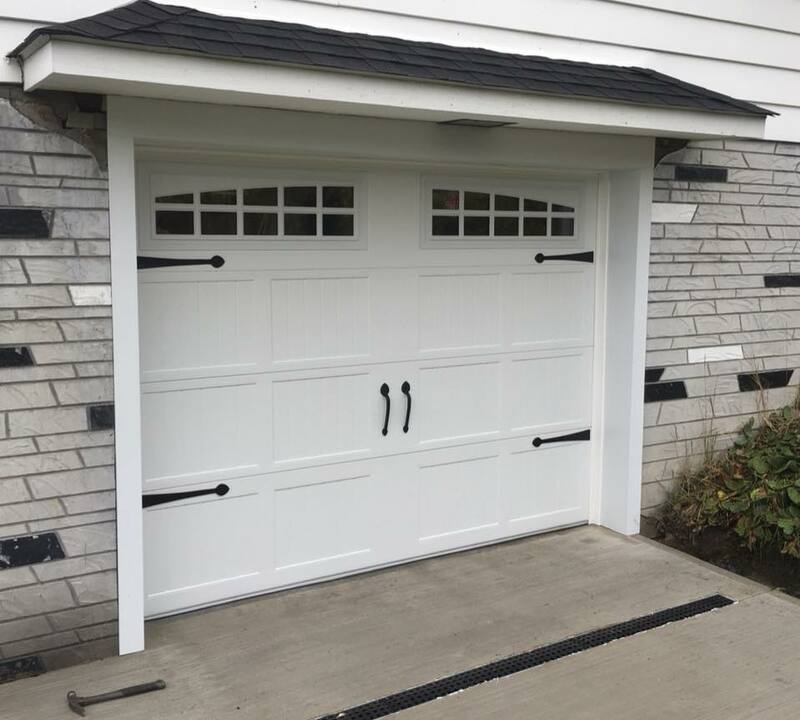 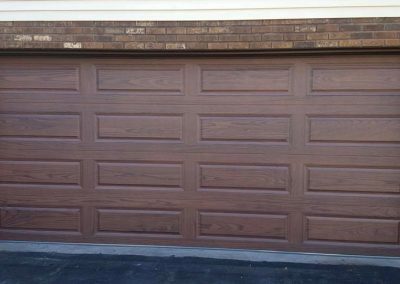 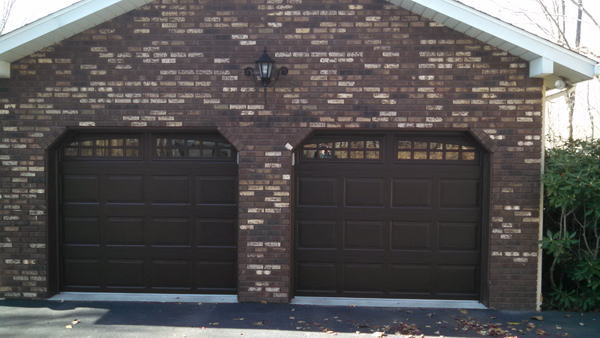 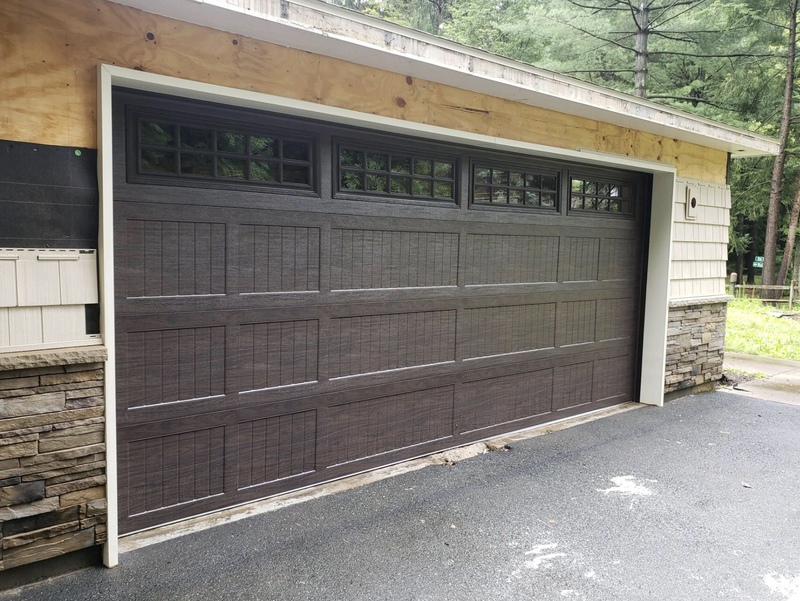 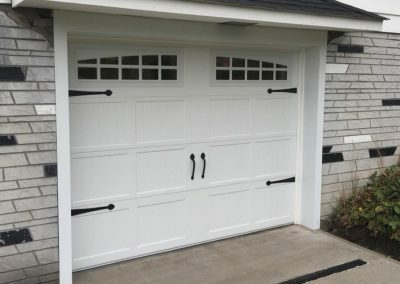 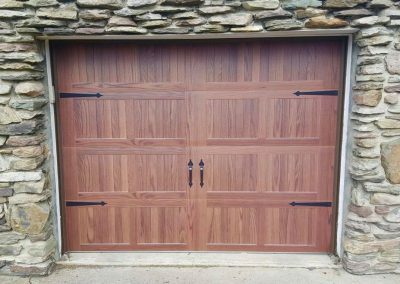 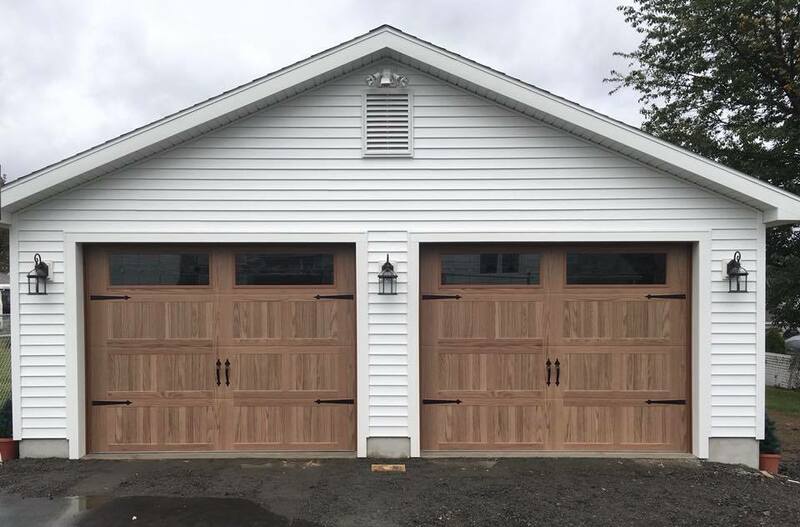 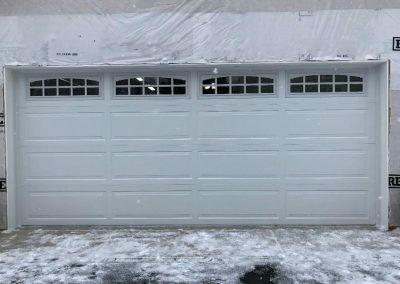 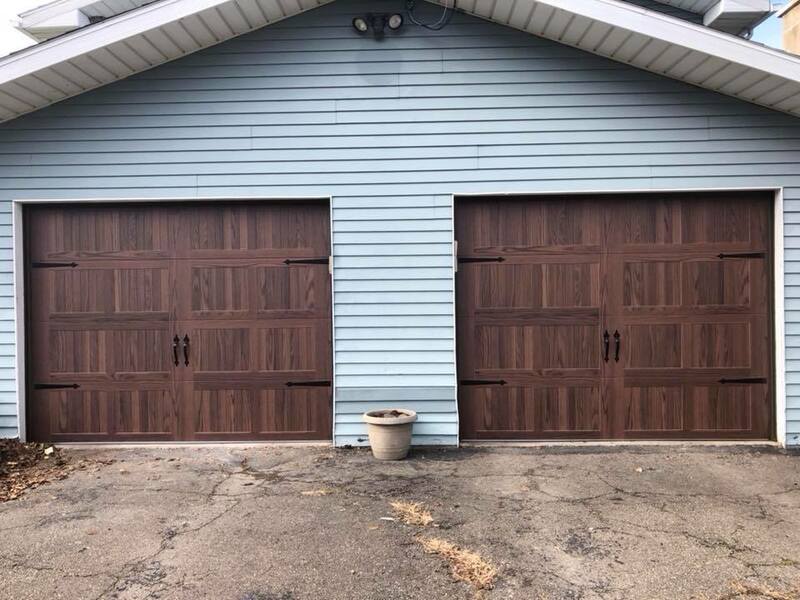 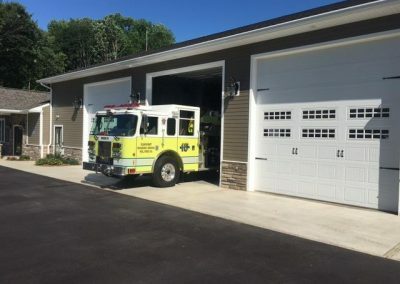 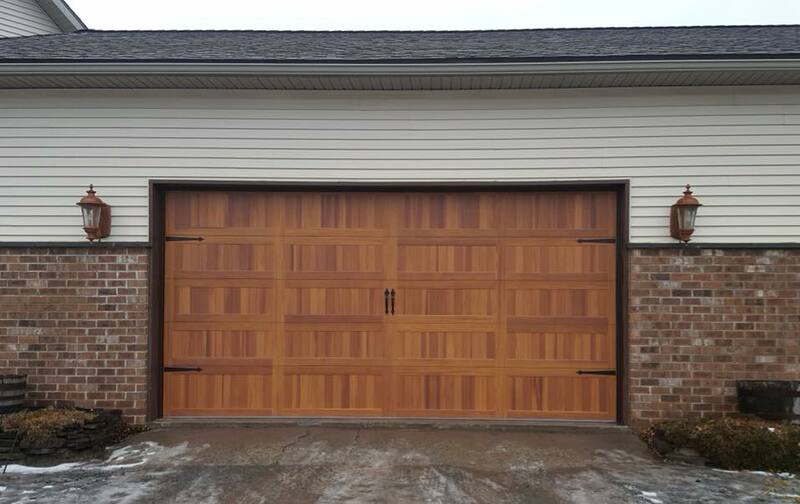 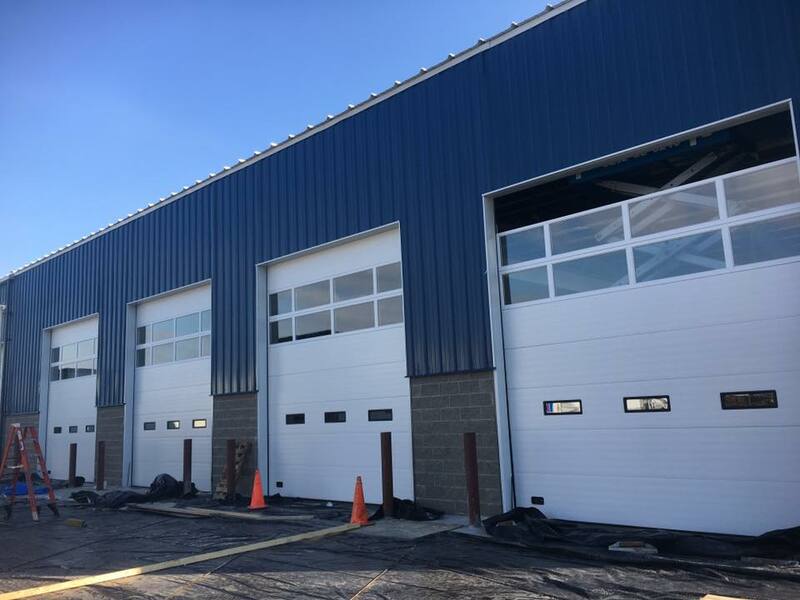 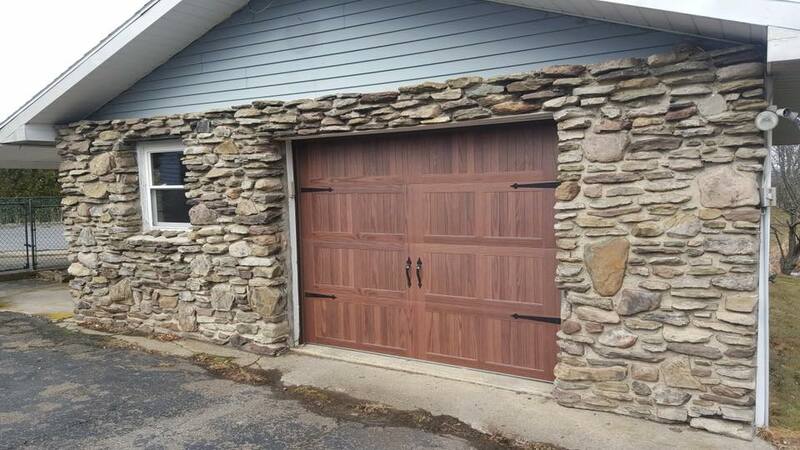 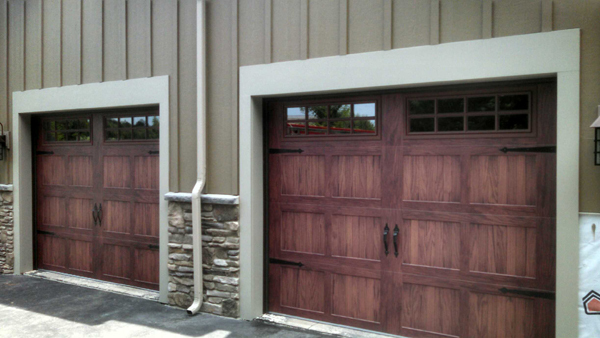 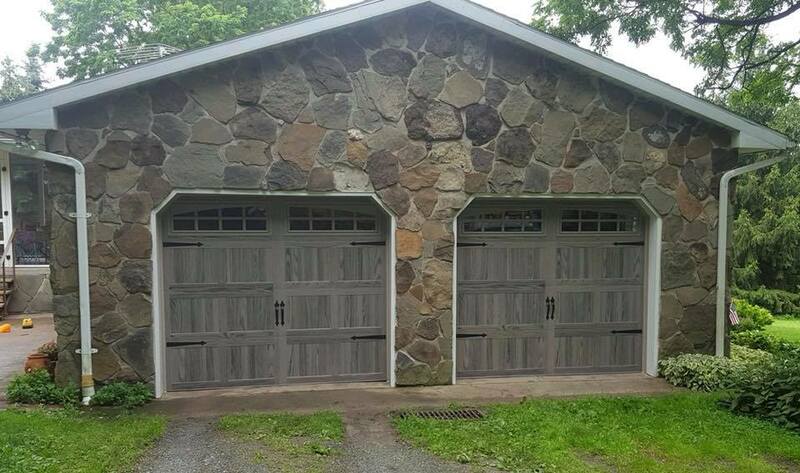 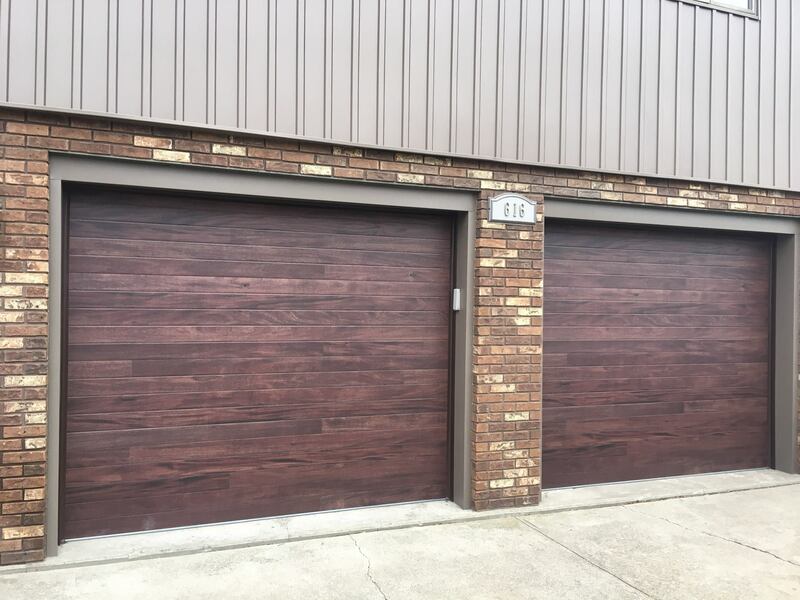 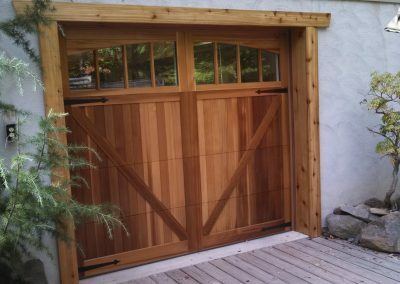 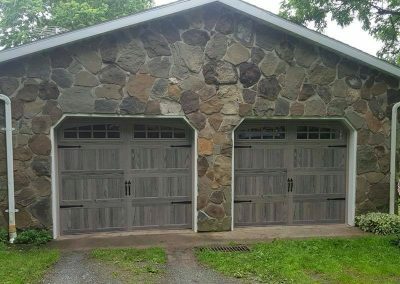 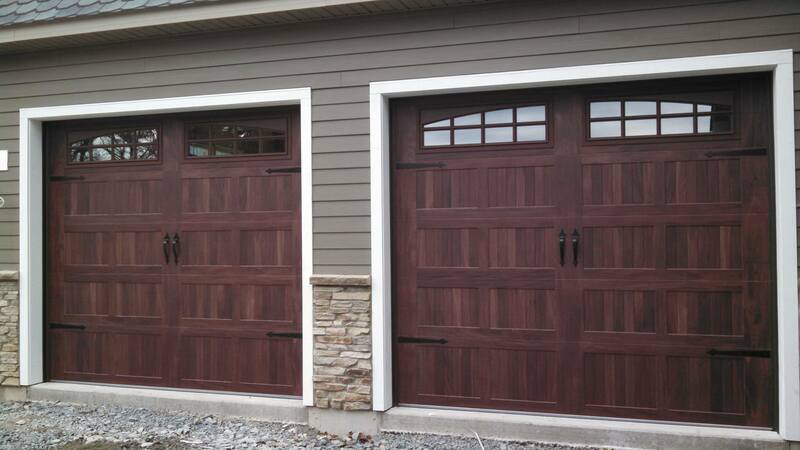 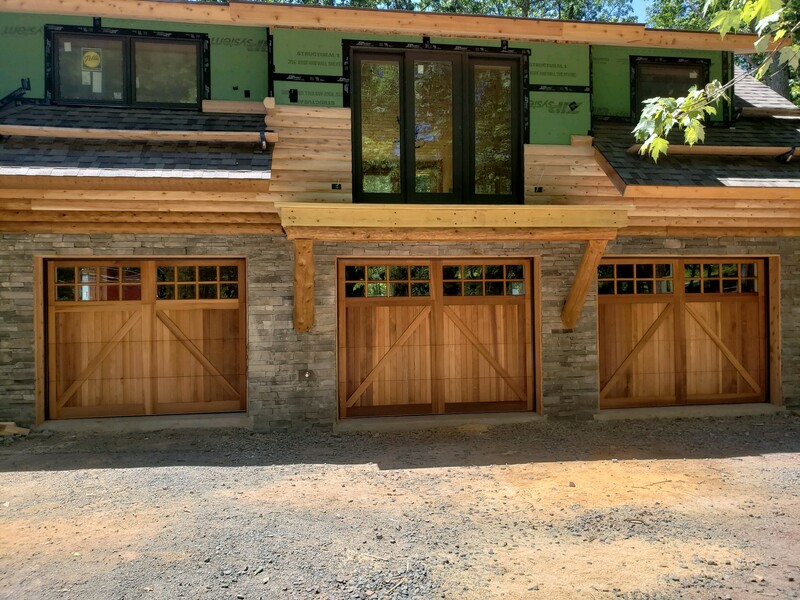 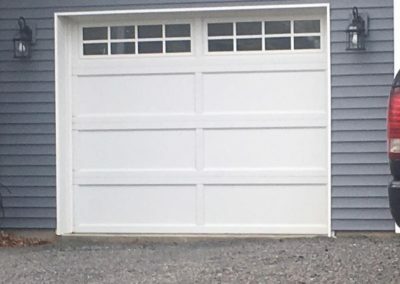 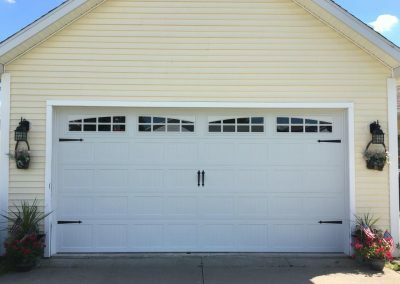 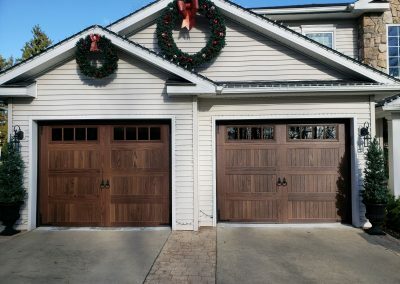 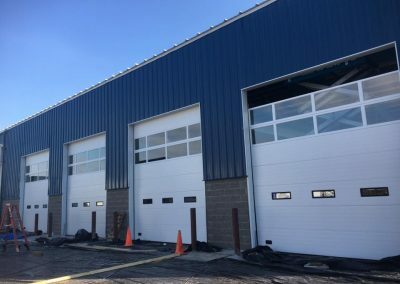 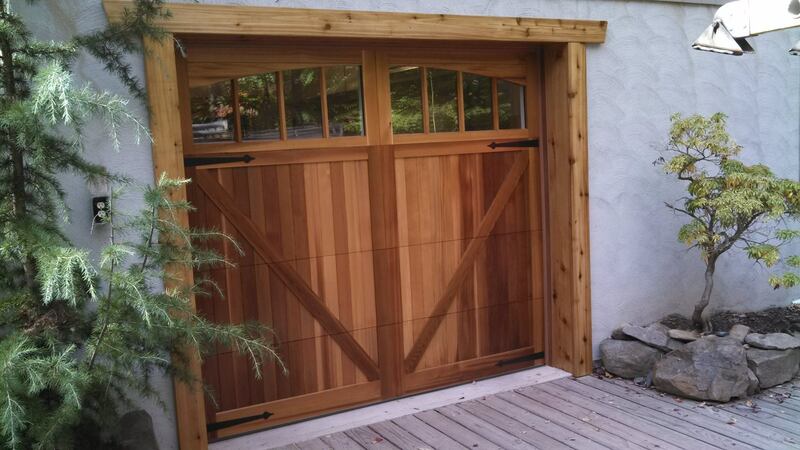 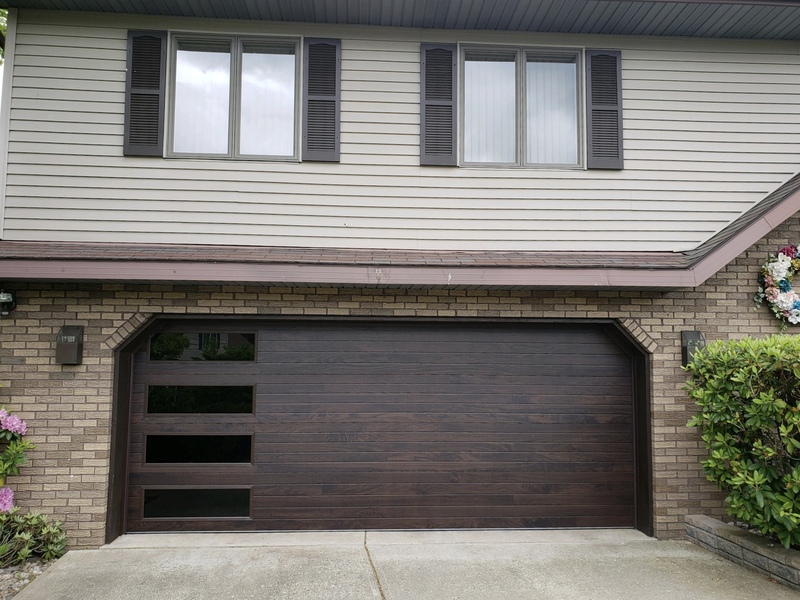 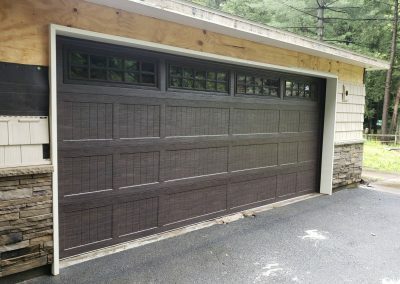 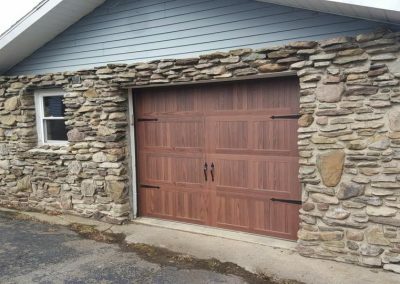 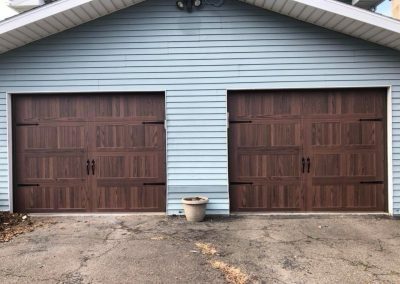 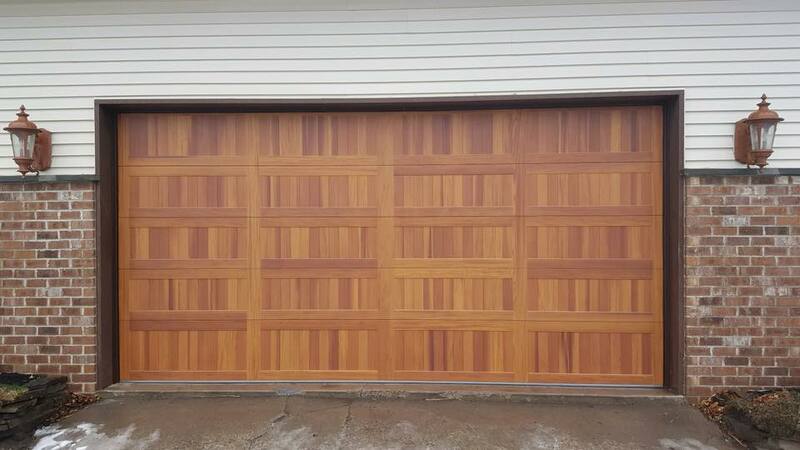 This page features many different styles of garage doors, glass, and colors. 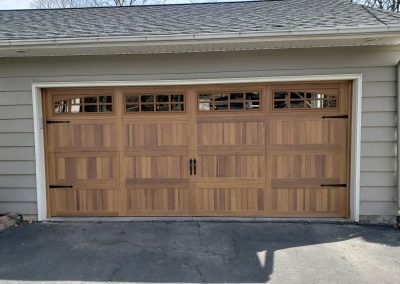 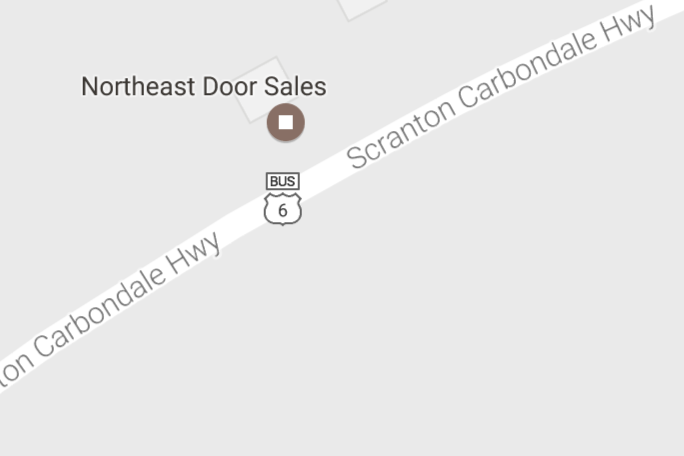 Hopefully these images give you a feel of what may work best for your needs.